DURABILITY: WRAPTR TECH construction is a one-piece, single-seam construction with compression molded flexible armor that solves the age-old problem of stitch or seam failure. Korkers is a Portland, Oregon based company...the hometown boys so to speak. We actually were Korkers very first dealer ever. That was about 5 or 6 generations of wading shoes ago and both we and Korkers have changed a lot in that time. So have their wading shoes. The Wraptr is the latest in a long series of innovation. 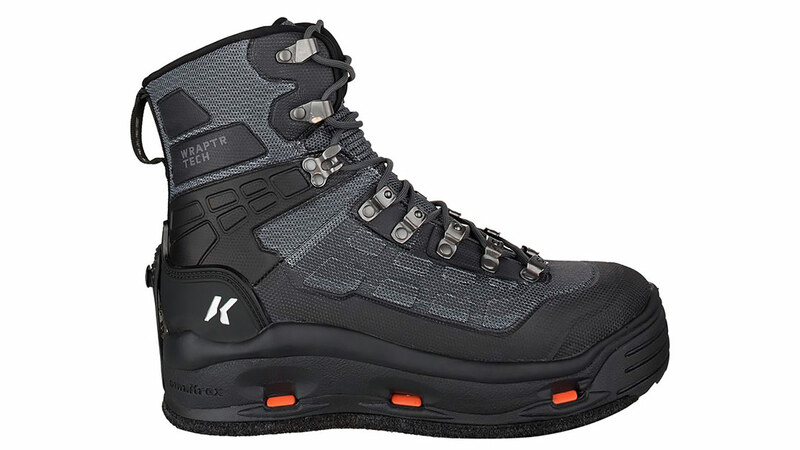 The changeable OmniTrax sole design is proven over the last three years. It is just better than anything else out there. 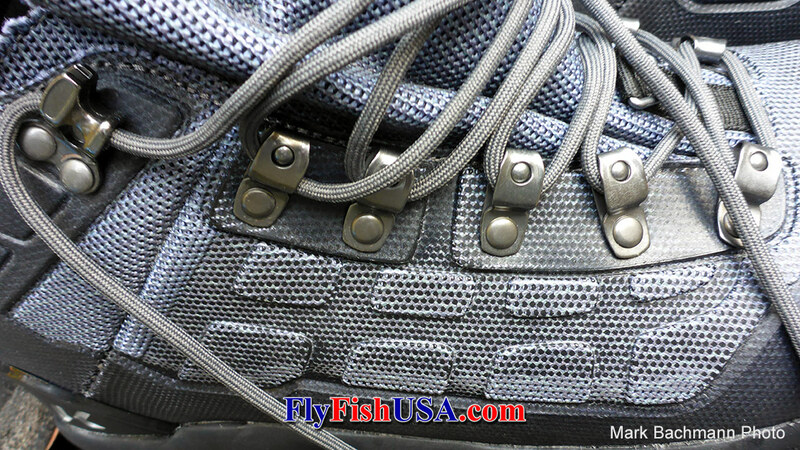 Wading shoes have to be durable to be any good. You really don't know for the first three months how long they will last. After six months you will know if you got your monies worth. Korkers has been very fair about standing behind their products. 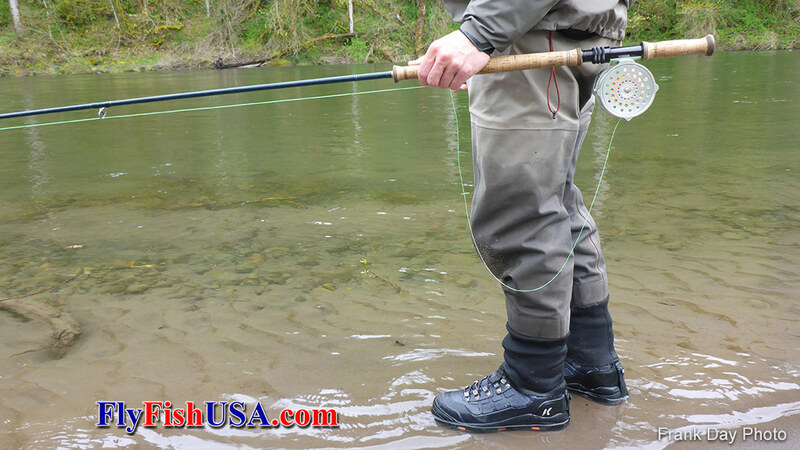 If you want to know how good a specific series of wading shoes are, you better ask a fishing guide. Some fishing guides put more hardship on a pair of wading shoes in a couple of months, than the average angler will will do in a life time.